Partners Albania is a member of Partners Global, a partnership of 22 local independent organizations in Europe, the Americas, Africa and the Middle East working for peaceful and democratic change. 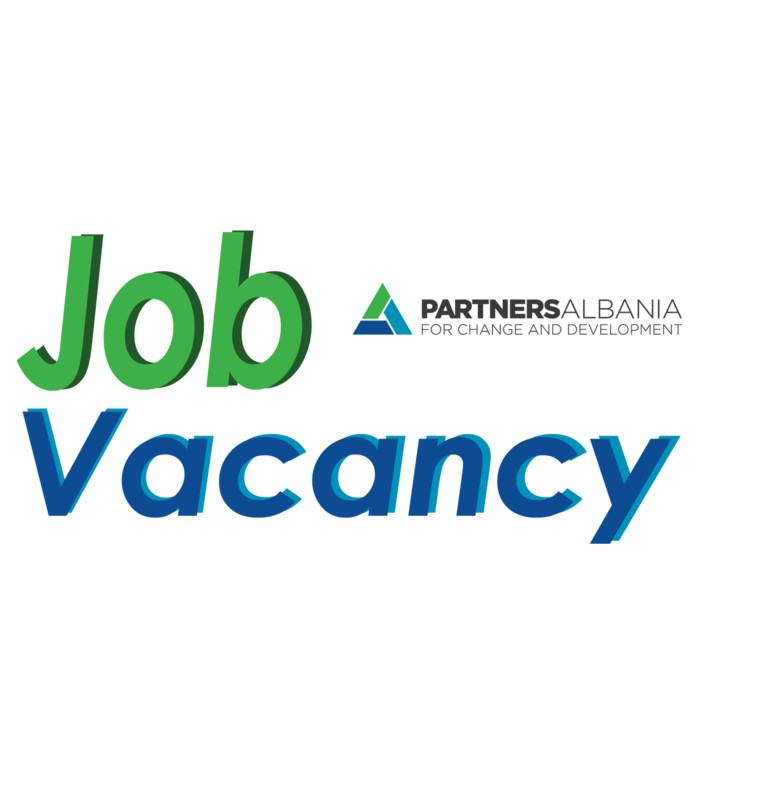 Partners Albania is seeking a Project Manager who will be responsible for key aspects of project cycle management, including: needs assessments in sectors of civil society and local government, project proposal development, project management, outreach, reporting and coordination, as well as selected management responsibilities including management and supervision of staff. The Project Manager should carry out the responsibilities described below independently, with minimum supervision, but also in the context of a professional project team. Manage project(s) addressing issues related to civil society sector development and/or transparency and accountable government. Solid knowledge and understanding of the legal framework and the enabling environment for civil society development in the country, and abroad. The deadline for submission of applications is September 19, 2018. Partners Albania will contact only those applicants who will be invited for interview or when additional information is needed. If you do not hear from us until September 30th, 2018 it means you are not selected.